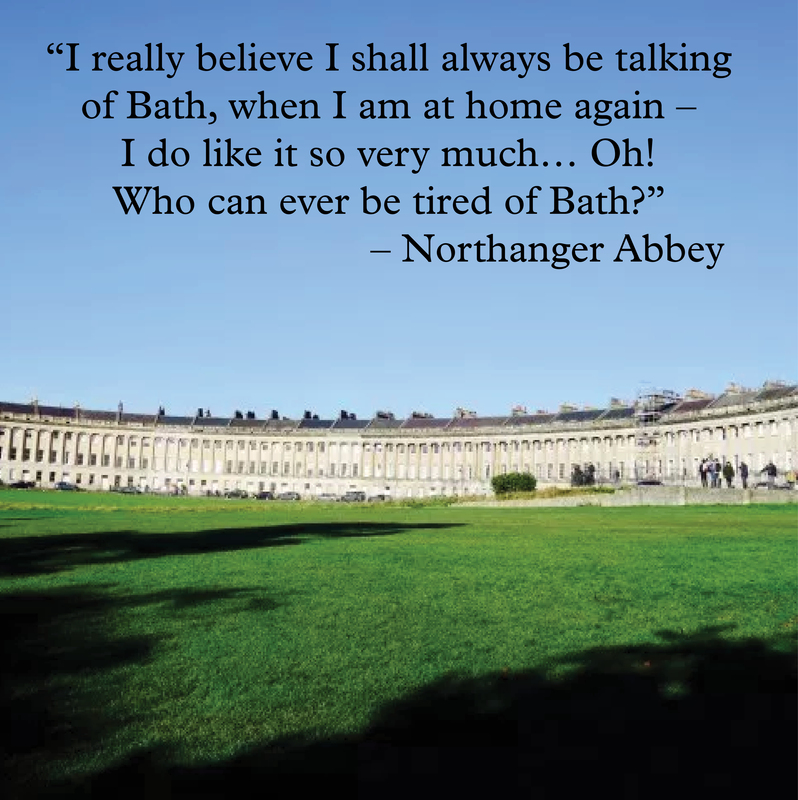 And it finally came, my last day in Bath and the final day of the Jane Austen Festival. 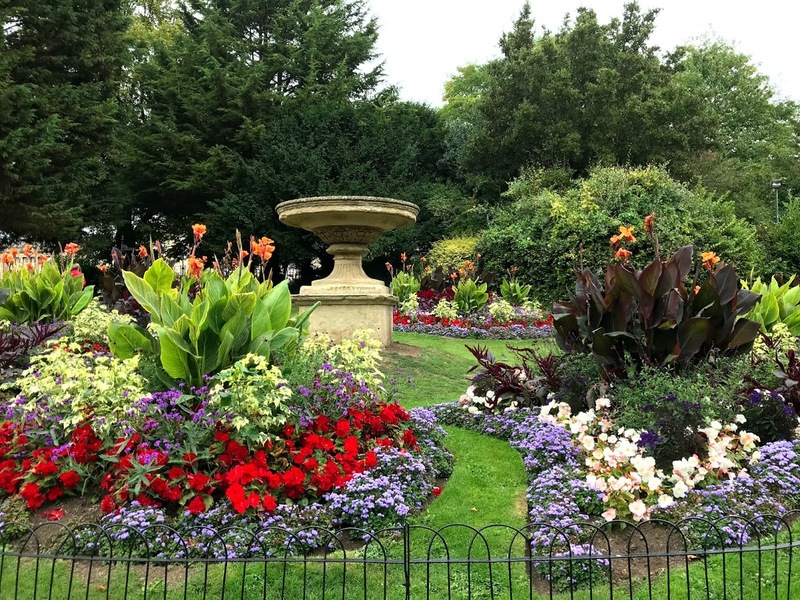 Originally, I had planned on making an outing to Prior Park, but thanks to tropical storm Helene, I decided to not get soaking wet and opted for a drier experience. I attended my final Jane Austen Festival event in the morning which was a talk on Persuasion by professor John Mullan. He was very interesting and very funny, and it was a great way to sum up the festival celebrating the 200thanniversary of Persuasion. While the festival was over, my holiday was not quite yet. 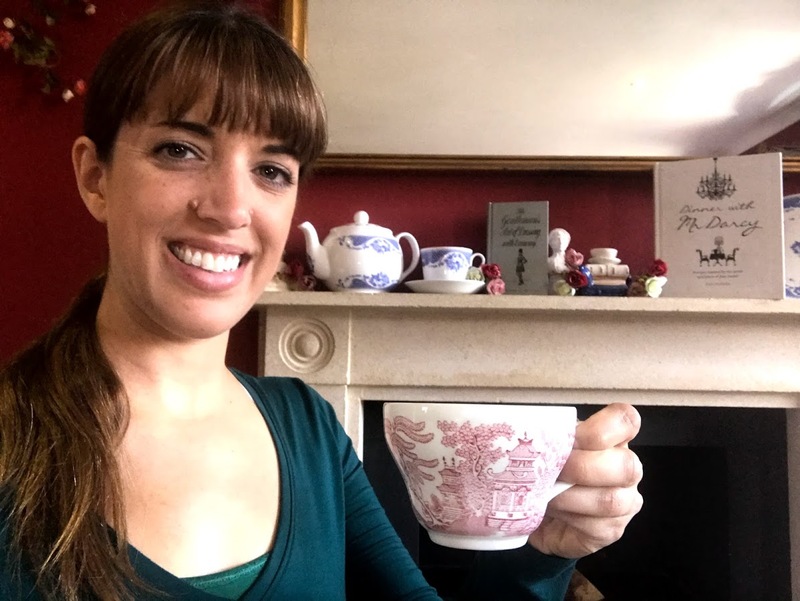 Why spend 11 days in Bath, hiking up and down all the hills (I averaged walking 5.8 miles a day) and attending many dance workshops and balls without getting some relaxing “me” time? 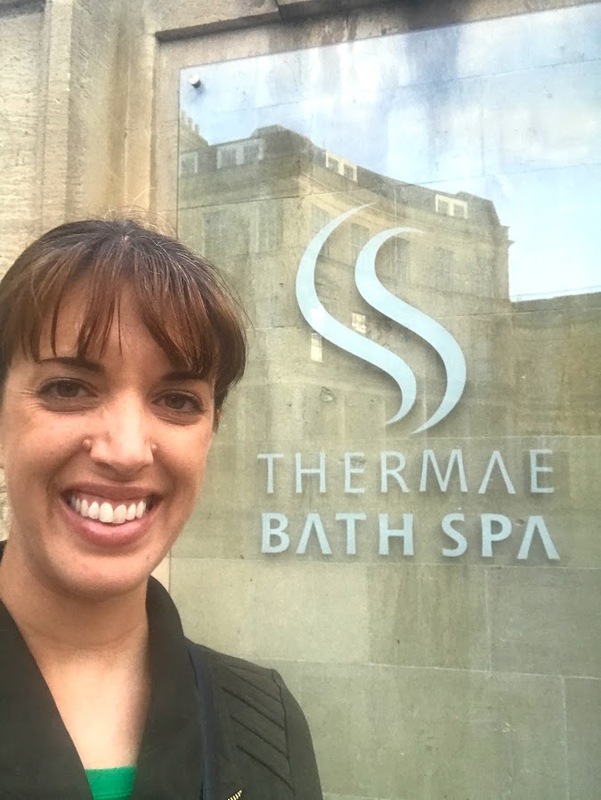 So, I headed over to the Thermae Bath Spa and indulged in a little self-care. 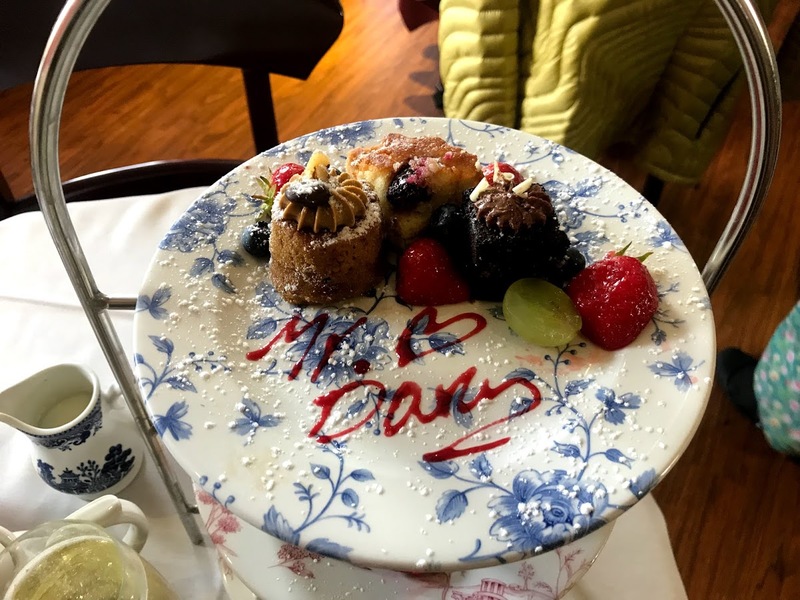 I booked myself a couple hours at the spa to enjoy soaking in the mineral waters, getting a full-body massage, and having dinner (with champagne – notice a pattern here?!). It was heavenly and so needed! What a great way to end my holiday!